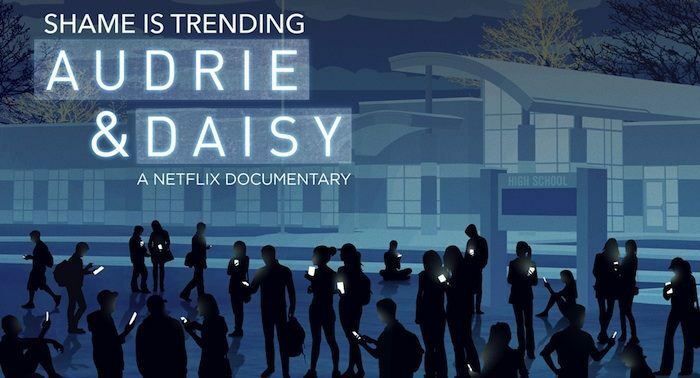 Netflix has released the first trailer and poster for documentary Audrie & Daisy. The film, which was acquired by the streaming giant at this year’s Sundance festival, examines the ripple effects on families, friends, schools and communities when two underage young women find that sexual crimes against them have been caught on camera. From acclaimed filmmakers Bonni Cohen and Jon Shenk (The Island President), Audrie & Daisy takes a hard look at America’s teenagers who are coming of age in this new world of social media bullying, spun wildly out of control. 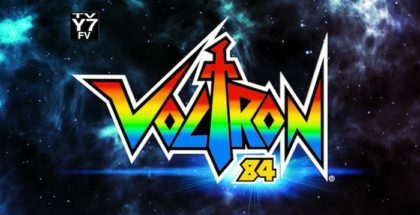 The film will premiere on Netflix Friday 23rd September. 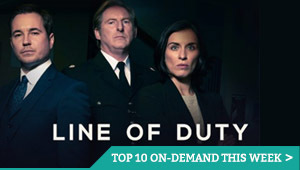 Here’s the trailer – read on for the poster. Netflix has bought Sundance documentary Audrie & Daisy for release later this year. The streaming giant has been active at the indie film festival, competing with Amazon to see which streaming company can buy the most films. Last week, Netflix snapped up Iranian horror Under the Shadow, following a snapped up seven titles“>record-breaking deal for The Fundamentals of Caring, starring Paul Rudd. Its latest acquisition is a documentary that tackles the subject of online bullying. Directed by award-winning filmmakers Bonni Cohen and Jon Shenk (The Island President), Audrie & Daisy charts the parallel stories of two teenage girls from opposite sides of the country, both sexually assaulted by boys they considered to be their friends. Harassed online and taunted at school in the wake of their assaults, each girl is driven to attempt suicide. 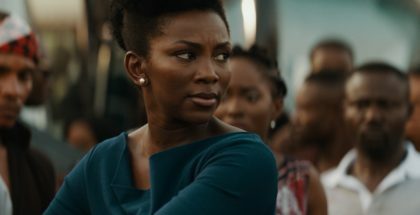 Screening in competition at Sundance, the film tells the stories of the girls directly from the assailants’ perspectives, after their interviews were secured as part of a landmark settlement agreement in their court case. 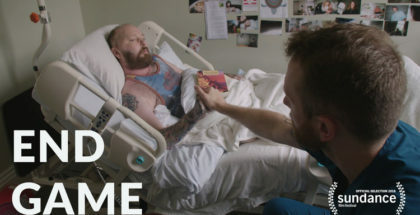 Indeed, Netflix has become a go-to destination for documentaries online, with its line-up of original non-fiction films now boasting four Oscar nominations, including two this year for What Happened, Miss Simone? and Winter on Fire: Ukraine’s Fight for Freedom. 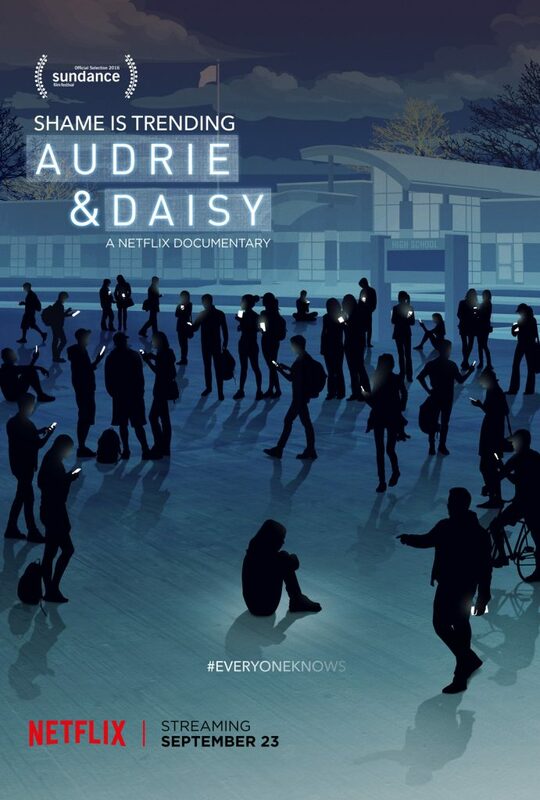 Audrie & Daisy is available on Netflix UK, as part of a £7.99 monthly subscription.